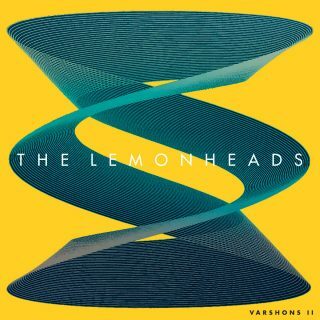 The Lemonheads : Varshons 2 album download | Has it Leaked? Nearly a decade after the Lemonheads released Varshons, Evan Dando’s outfit will return with Varshons 2, the follow-up to their 2009 covers LP. Varshons 2, available to pre-order now, also features Lemonheads’ versions of songs by the Jayhawks, Florida Georgia Line, NRBQ, Paul Westerberg, Bevis Frond, and the Eyes. Dando also revisits “Unfamiliar,” a GiveGoods track he co-wrote with Sneeze frontman and Lemonheads collaborator Tom Morgan.